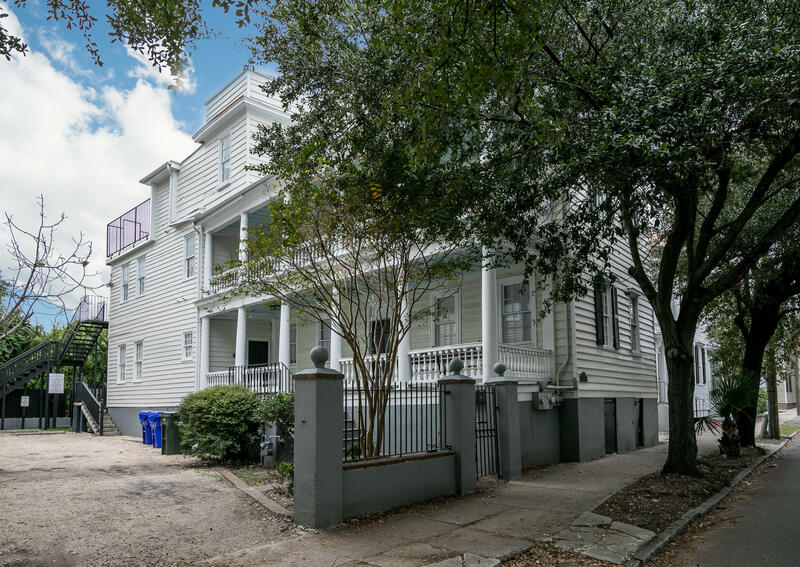 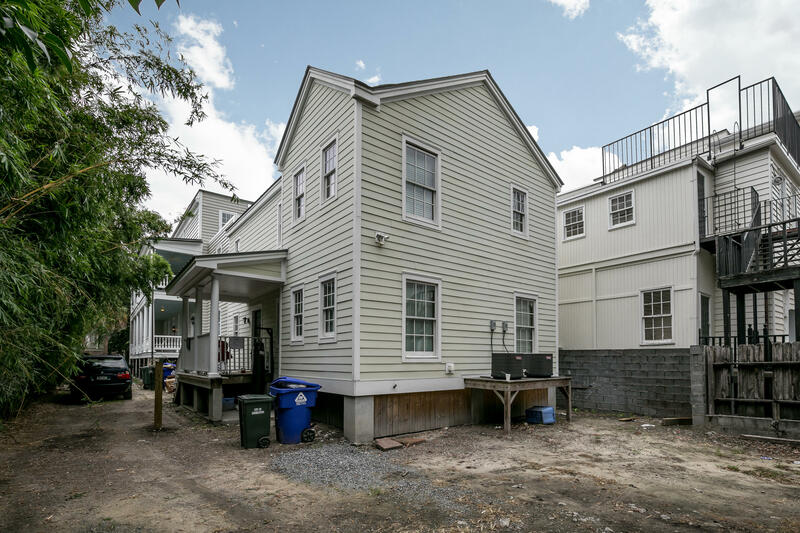 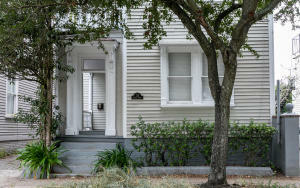 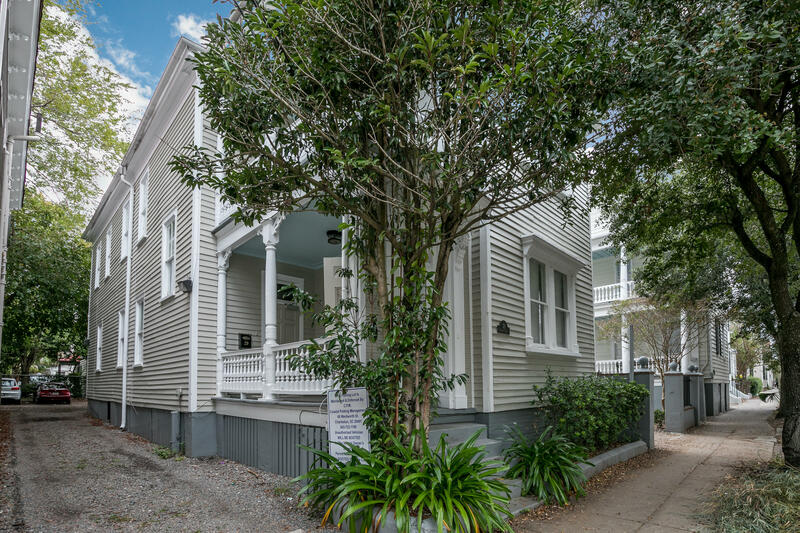 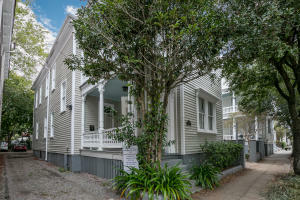 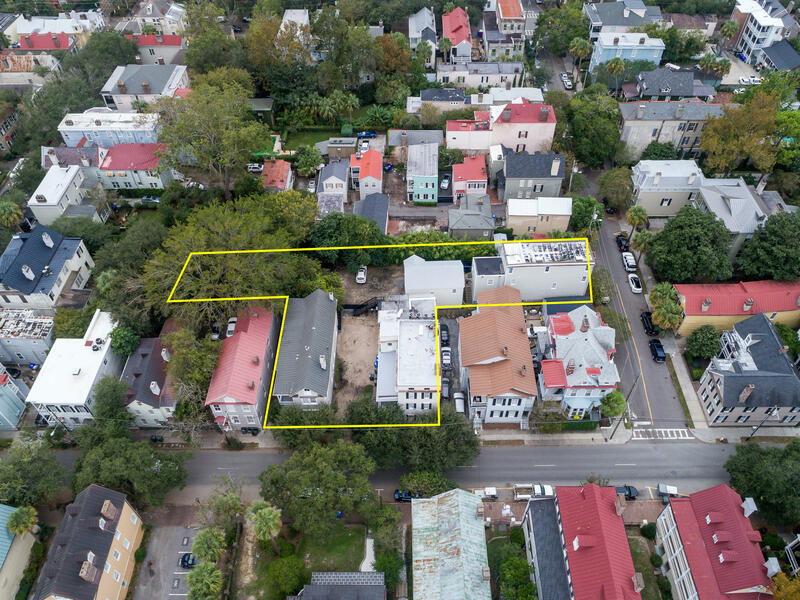 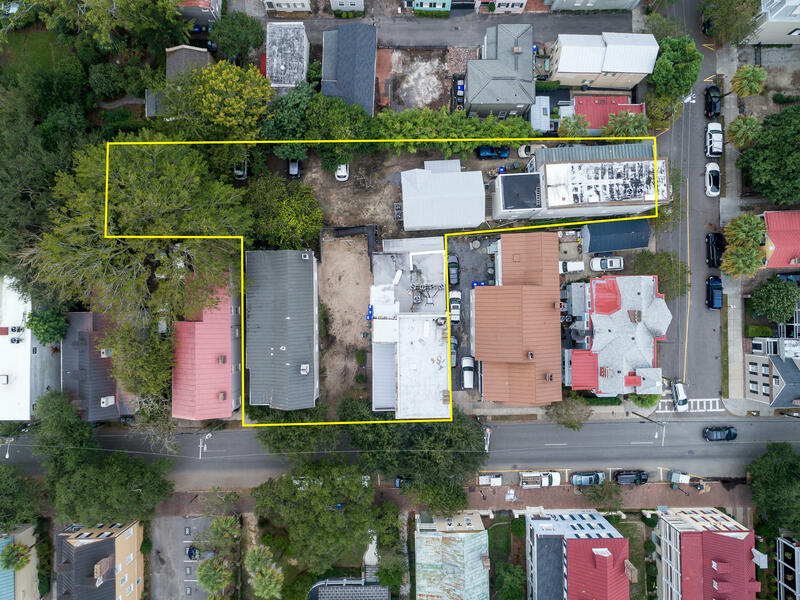 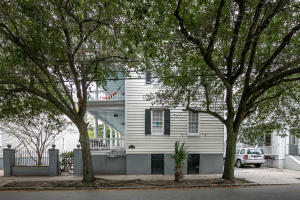 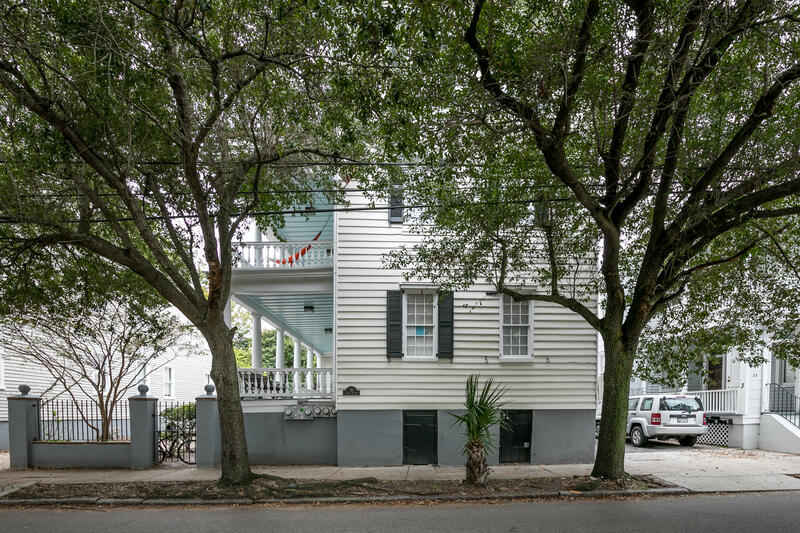 Great location next to the College of Charleston campus. All four properties (31 Coming, 29 Coming, 1 Montagu and 1-1/2 Montagu) are contiguous and must be purchased as a package (will not be sold individually). 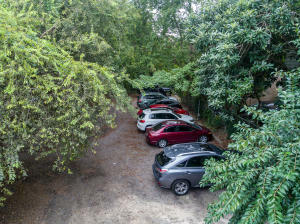 Parking for approximately 20 cars. 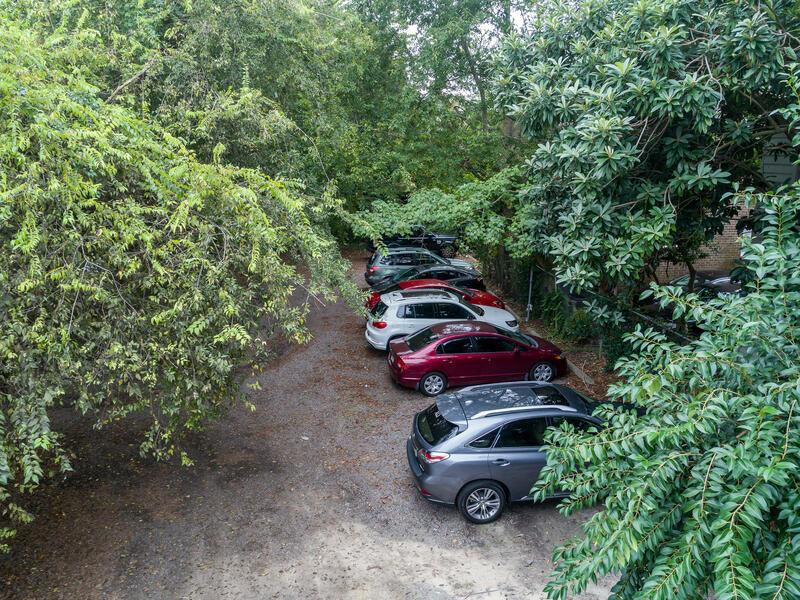 All properties are currently leased.